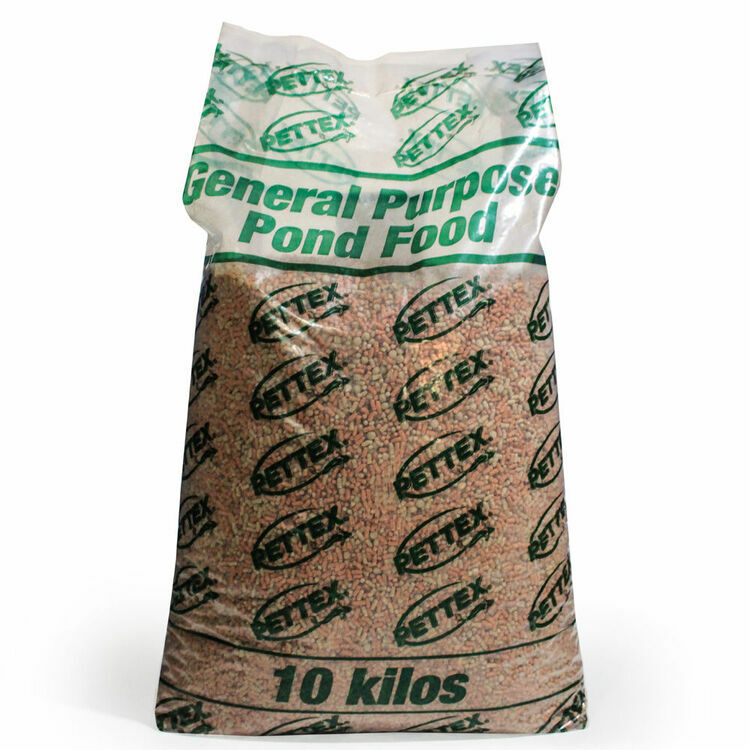 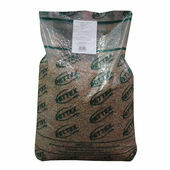 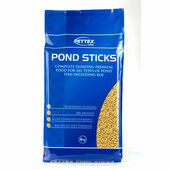 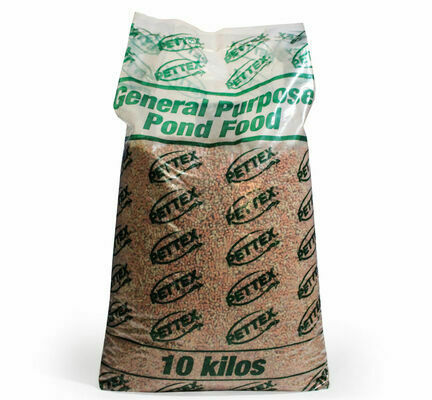 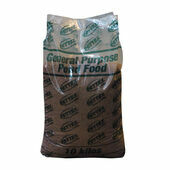 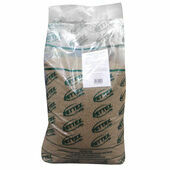 Pettex Floating Pond Sticks will encourage your fish to feed from the surface, therefore reducing lost food at the bottom of the pond and preventing waste build up. 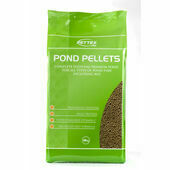 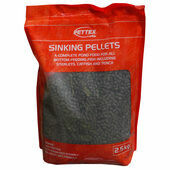 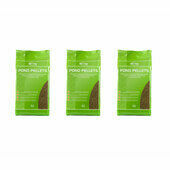 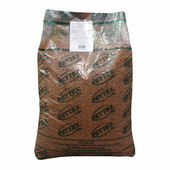 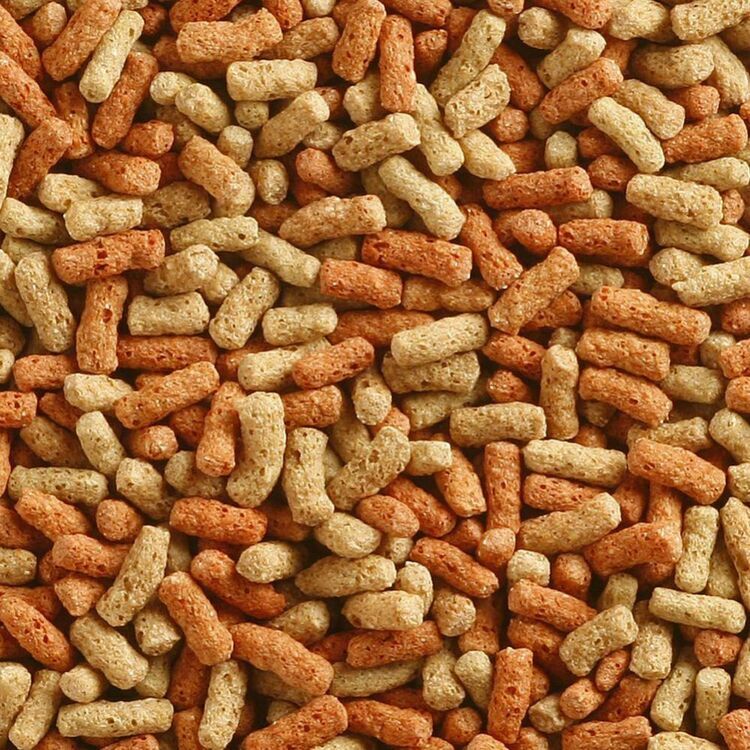 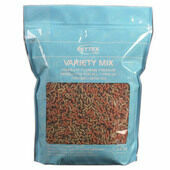 The bag contains a mixed variety of flavours, such as natural, wheatgerm, sinking pellets and pond flakes, providing your fish with their full dietary requirements and complete nutrition. 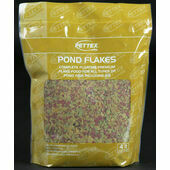 very pleased with my purchase,a great product at a bargain price,i have been paying a lot more than this from my local fish shop,also good service item was delivered quickly,many thanks,i will be back in future.